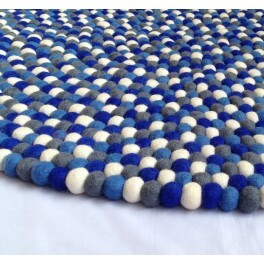 Handmade felt ball rugs direct from Manufacture. 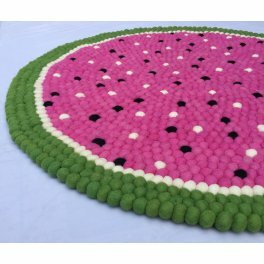 We provide round, square, rectangular and cloud felt ball rugs in different designs and color combinations. 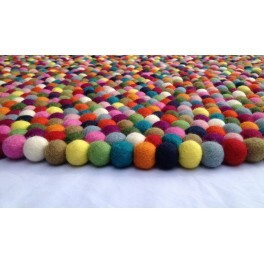 Our felt ball rugs are soft and of high quality. The elegant design gives your bedroom, kitchen, living room and office a special touch. 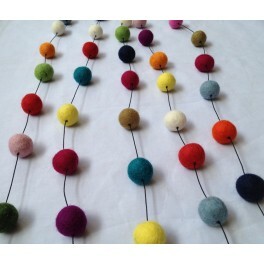 Our rugs are made of approx 2 cm size felt balls. 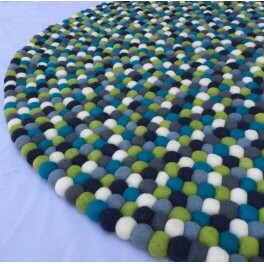 We can also custom make felt ball rugs according to your own design and color combination, in any ball size. All our rugs are handmade and dyed with azo-free colors. We don't use glue since it's not good for our workers to inhale. 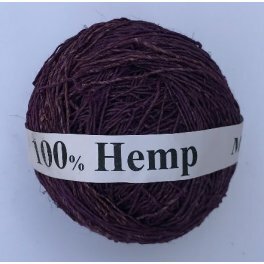 The wool balls are instead stitched together with a double twisted nylon thread that assures a strong structure for long-lasting use. Care : Use the vacuum cleaner to remove dust and dirt. If necessary, apply a mild soap and a few drops of water. Avoid wet and hot materials on the rug. 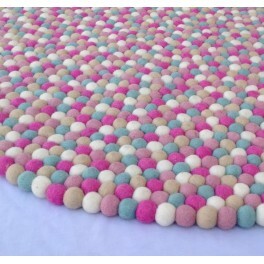 Handmade felt ball mat wholesale by Felt Ball Rugs Nepal. 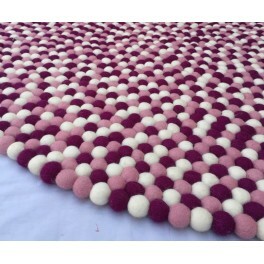 Felt ball mat are popular all of the world. 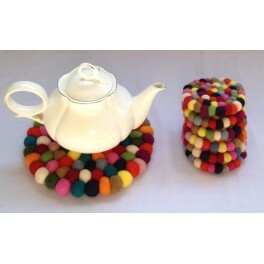 It is made from 100% pure sheep wool, handmade in Nepal by Nepalese skilled women. 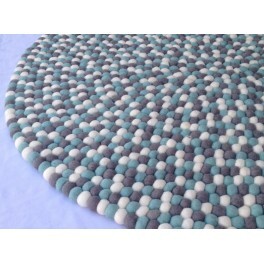 We can also custom make felt ball mats according to your own design and color combination. 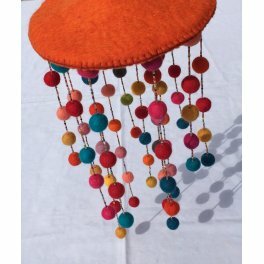 Handmade felt purse wholesale from Nepal,Handmade in Nepal by Nepalese Artisan and skilled women. 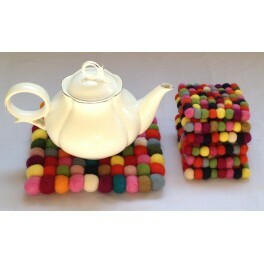 Our all felt coin purse made from 100% pure sheep wool imported from New Zealand. We have many tipes of felt purse sample please contact us for wholesale. All kinds of small purses are available in your own colors and styles; our highly trained felt craftswomen are ready to make your ideas come true. We don't use child labour in our work place. 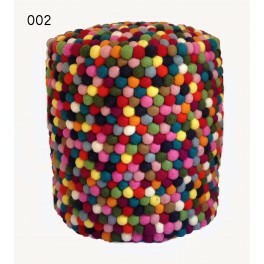 Our high quality and bright colored felt miscellaneous interior design products add the last touch to your room. Wall hangings and door decorations will brighten up offices, hotel rooms and hospital waiting areas. 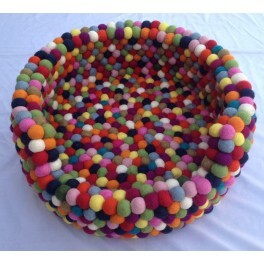 It is handmade in Nepal and we always use 100% wool imported from New Zealand. 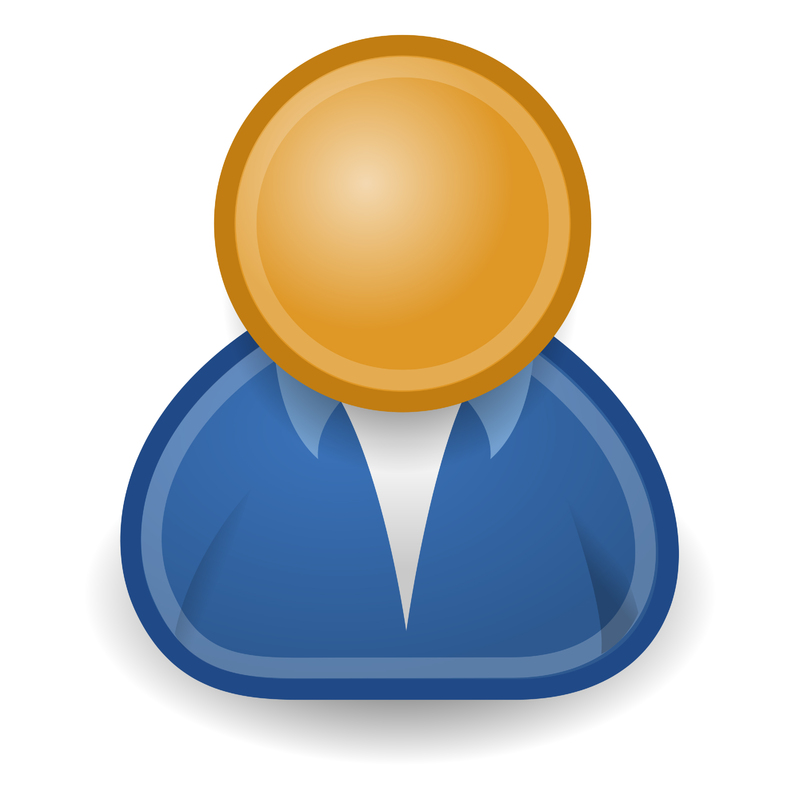 We accept your own design and color combinations. 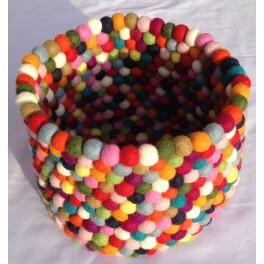 Our Yarn hand spun in Nepal by our skill women. We are selling varieties of yarn from Nepal. 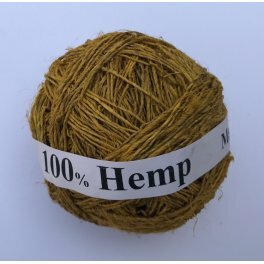 Our yarns are 100% eco friendly. 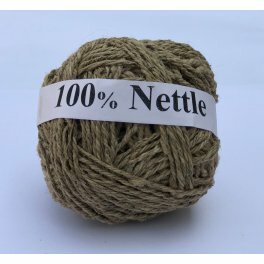 We produce felt wool yarn, recycled silk yarn, knitting yarn, natural hemp and nettle yarn which are very useful for your project. Since all the yarns are handspun, the yardage varies from skein per skein. The thickness and amount of twist in particular skein can make a big difference in the total yardage. Please do not hesitate to email us for wholesale price. Handmade woolen socks wholesaler from Nepal. Please contact us for more details.